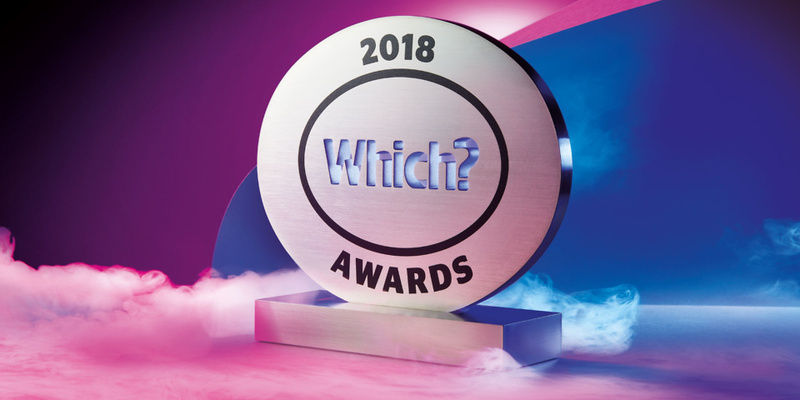 Apple, Richer Sounds and Nationwide Building Society were among the brands honoured today at the annual Which? Awards. Hosted by BBC news presenter Naga Munchetty and Which? Group chief executive, Peter Vicary-Smith, the Which? Awards recognises brands that deliver exemplary products and customer service. Winners are chosen by an expert panel, based on our independent research and testing as well as the views of Which? members and the general public. Nationwide, Britain’s largest building society, claimed the banking award for the second time. The company offers a great range of financial products and is a Which? Recommended Provider for current accounts, credit cards and mortgages. Nationwide gained more current-account switchers last year than any other bank or building society – showing that customers recognise it’s doing a great job. Discover the best and the worst banks for customer service. Swedish carmaker Volvo was the winning car brand – for the first time. 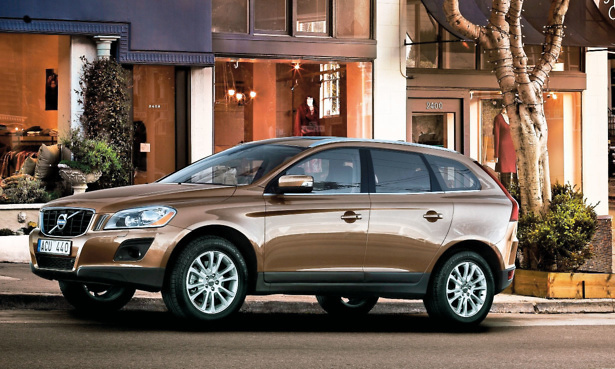 Volvo gets high praise from customers and has a solid safety record. It was the first brand to ever get a four-star rating out of five from safety organisation Euro NCAP for protecting occupants. Every Volvo car tested by Euro NCAP since 2009 has received a five-star rating. We reveal the best cars to buy in 2018. This is the fourth time that NFU Mutual has been named Which? Insurance Brand of the Year since 2014. The company has impressed us with its great levels of cover – the best in our analysis – and has been a Which? Recommended Provider (WRP) for home and car insurance since we started awarding these in 2010. Discover the best and worst home insurance providers. This year’s award went to short-haul airline and budget holiday company Jet2. In a turbulent year for the airline sector, Which? 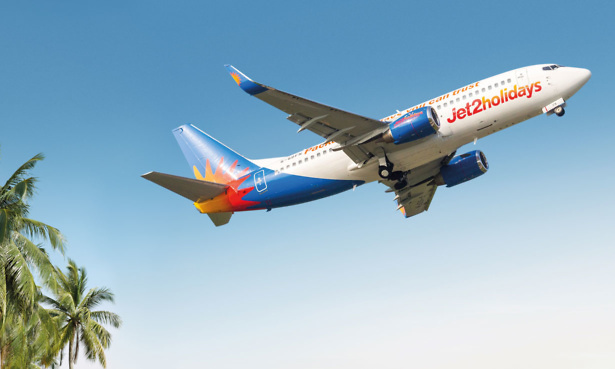 Recommended Provider Jet2 Airlines has proved it’s possible to provide cheap tickets and good customer service. It was a similar story with Jet2 Holidays, with customers telling us they got a premium service despite the budget prices paid for their package holidays. See which are the best airlines for both long-haul and short-haul flights. Whether you want a telecoms service or an energy provider, Utility Warehouse is a great option. It was one of just two companies to achieve a full five-star customer service rating in our latest broadband survey. It also topped our mobile phone provider rankings, with an impressive 85% of customers saying they’d recommend it, and achieved first place in our survey of energy companies. See which are the best and worst broadband providers – as rated by real customers. Samsung was the victor in our large home appliance category, knocking Miele – winner for the past three years – off the top spot. Samsung makes a huge range of home appliances. And it’s had a great 12 months. During this period, an incredible 78% of Samsung home appliances have been rated as Best Buys and it’s produced the top-scoring fridge and fridge-freezer that we’ve tested. We reveal the best fridge-freezers you can buy. Winning brand Bosch narrowly pipped a number of excellent rivals to take this award. 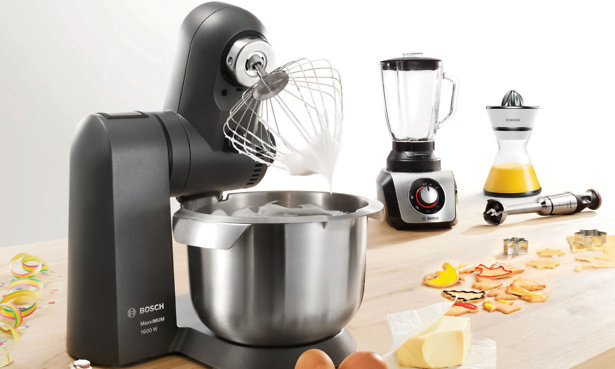 The company offers customers a tremendous range of home products – including blenders, irons, microwaves and food processors – and more than one in three are Best Buys. Customers love them and our reliability analysis shows they’re also built to last. Find out which steam irons impressed the Which? experts. Richer Sounds was named 2018 Retailer of the Year. After winning in 2010, 2011 and 2015, the technology specialist won its title back from Toolstation – the 2016 and 2017 winner. Customers appreciate Richer Sounds’ excellent prices and helpful staff. It achieved an impressive customer score in our high street shops survey (79%) and did even better in our online shops survey (87%). We reveal Britain’s best and worst high street shops. 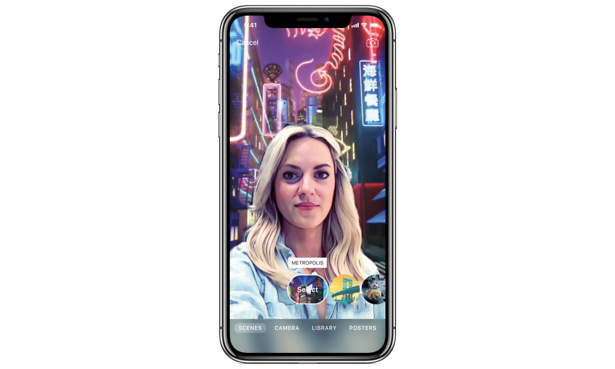 Last year’s Computing and Mobile Brand of the Year stormed to victory again in the new Technology Brand of the Year category. Apple continued to deliver outstanding products and services across the year, from the MacBook to the iPhone. While Apple products are undeniably expensive, many of them justify the price. See how Apple’s models measure up in our Best Buy laptop round-up. Somerset-based Tincknell Heating was named as the Trusted Trader of the Year. The family-run heating firm has been a Which? Trusted trader since November 2016 and had previously been rated as our March 2017 trader of the month. Staff take the time to respond personally to the majority of the reviews that Ticknell Heating gets. Find a great tradesperson where you live with Which? Trusted Traders. 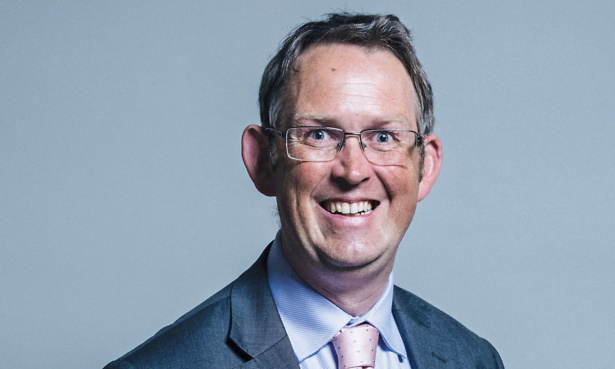 Paul Maynard MP was this year’s recipient of the Positive Change Award, which celebrates individuals who tirelessly champion consumer rights. The former Rail Minister was recognised for his notable achievements to improve the rail industry, such as extending the Consumer Rights Act to include travel, introducing the Delay Repay 15 compensation scheme through franchises, and pushing for the Accessibility Action Plan for disabled passengers. The Which? Awards are unlike others because they are completely independent. A company can’t nominate itself, and the shortlist is chosen by our experts using Which? research, testing, endorsements (such as Best Buy and Recommended Provider status) and feedback from Which? members and the general public throughout the year. ‘Consumers should be at the heart of every business. Brands that deliver excellent products and services for their customers deserve to be recognised and rewarded. From bank accounts to mortgages, our expert Which? money advice will help you make the most of your finances.